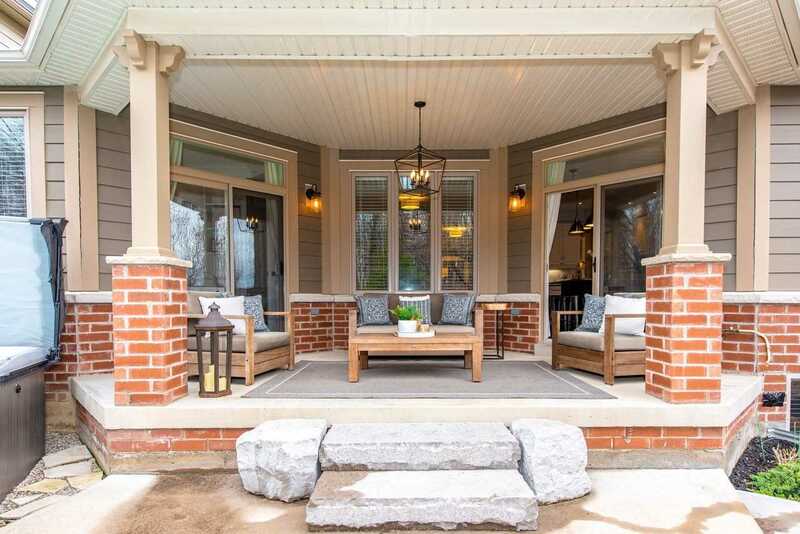 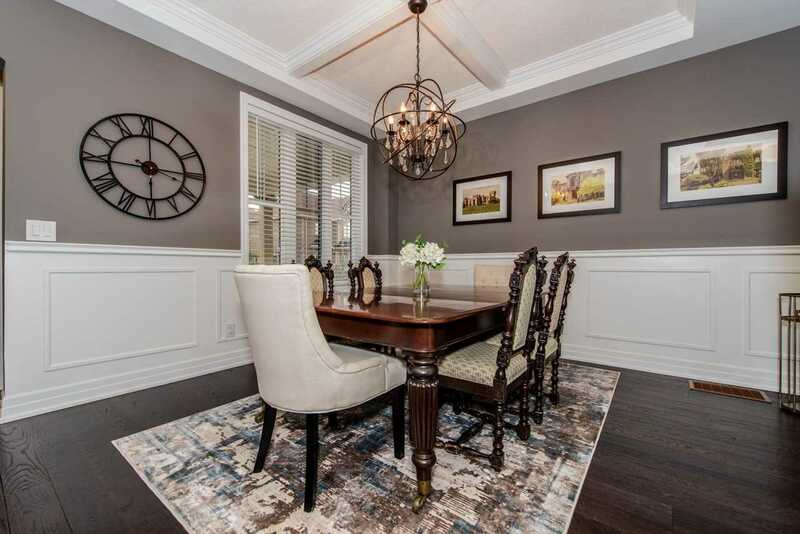 Description Spectacular Cloverdale Model By Heathwood Located In One Of Milton's Most Prestigious Neighbourhoods. 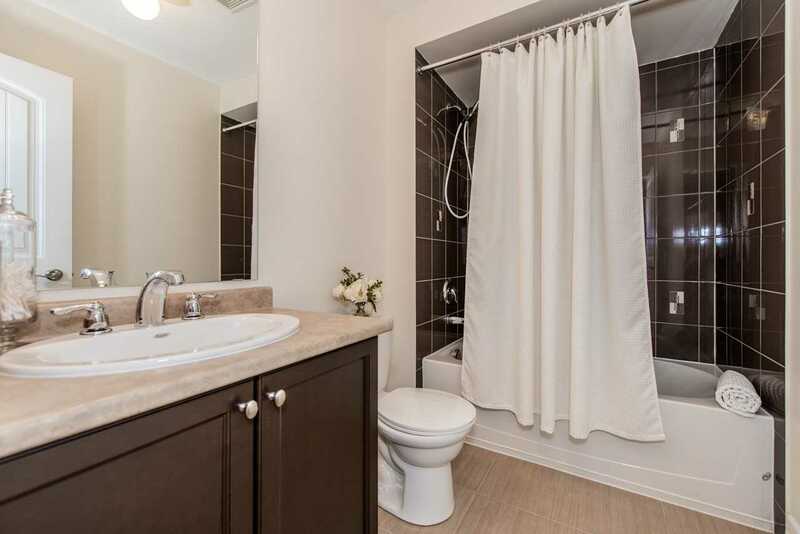 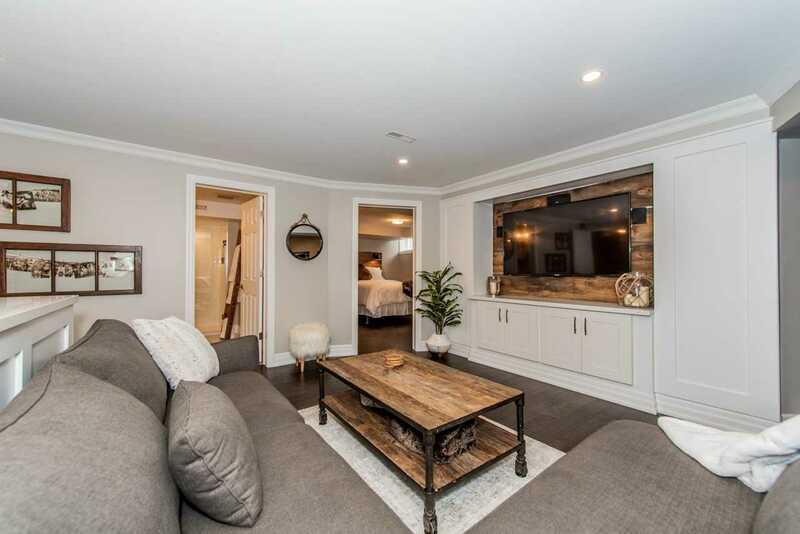 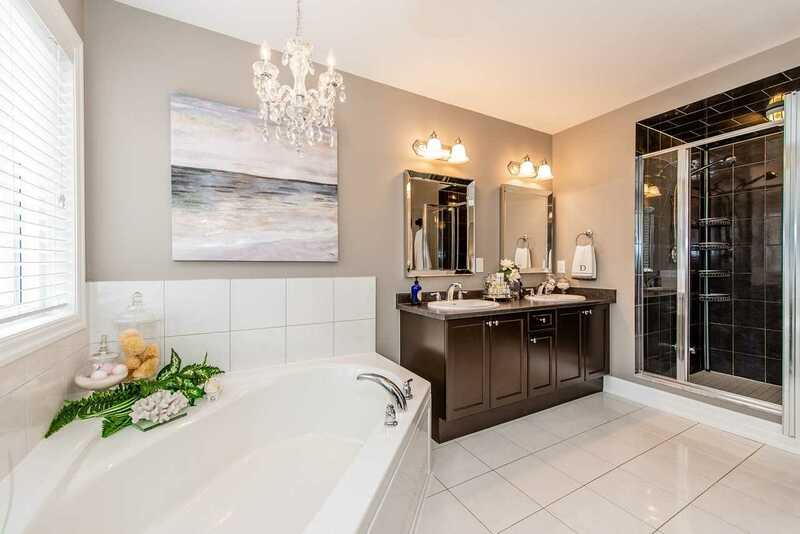 This 4+1Bed, 5Bath Showcase Home Is Sure To Impress. 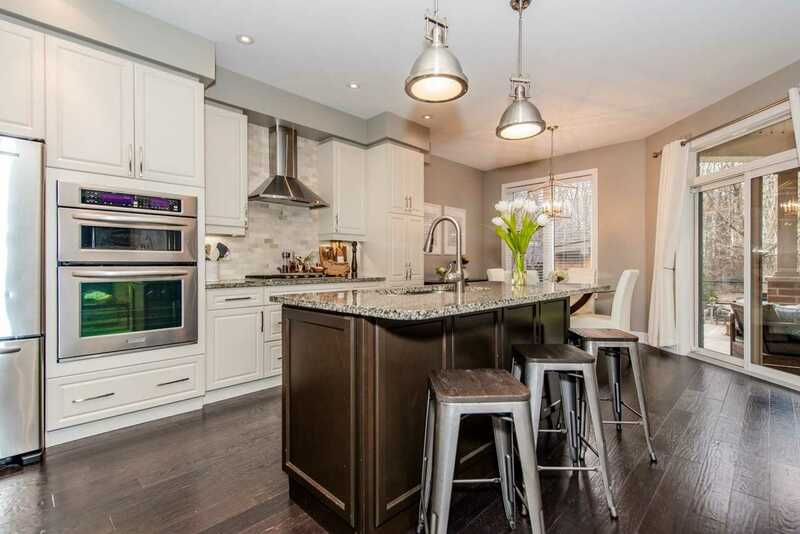 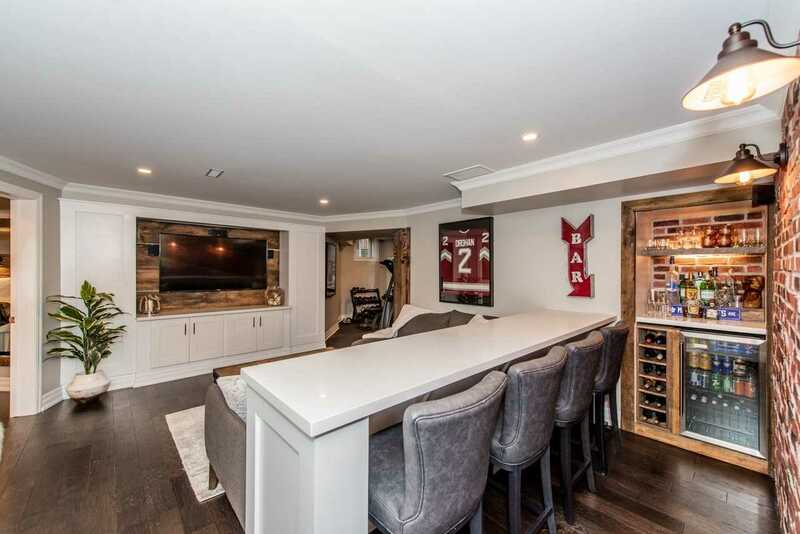 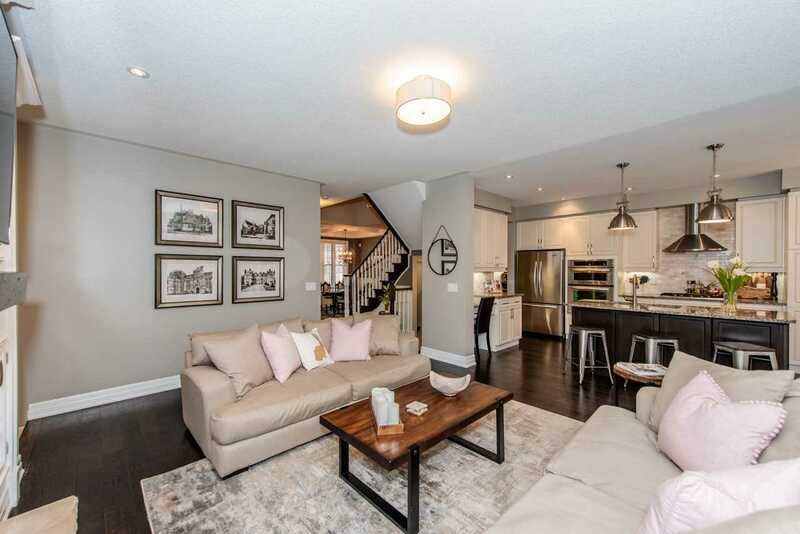 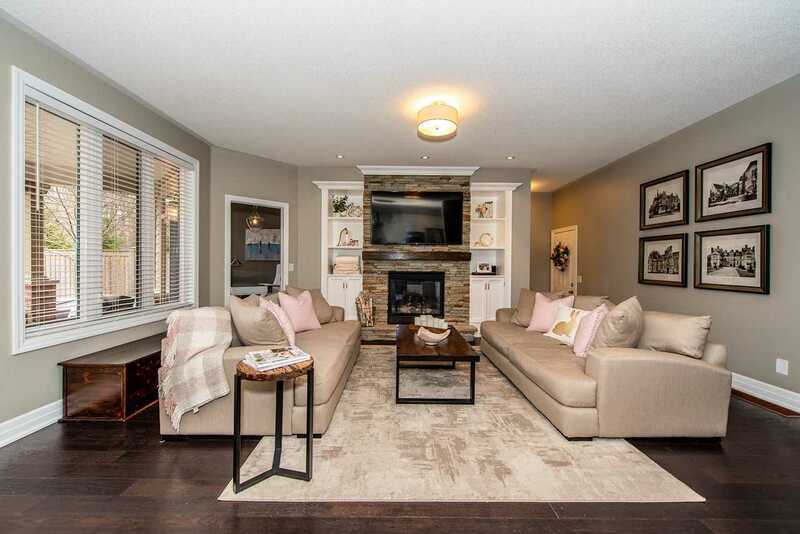 Fantastic Open Concept Layout W/Custom Finishes Throughout. 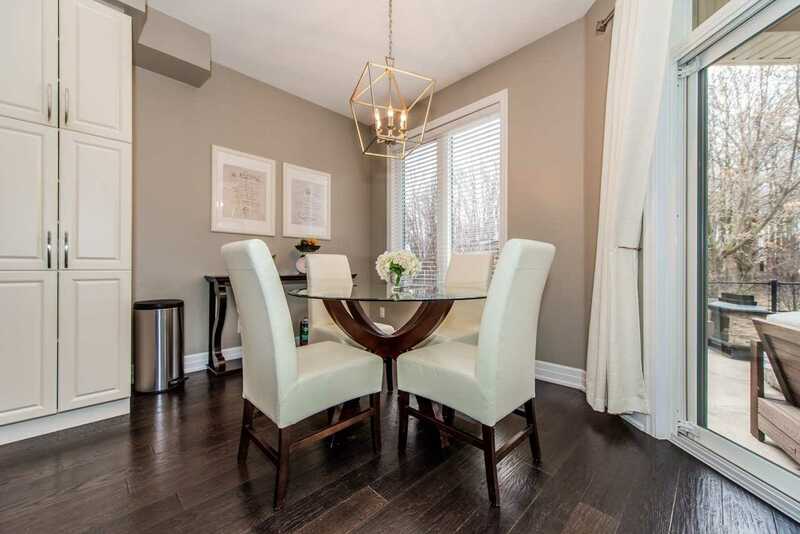 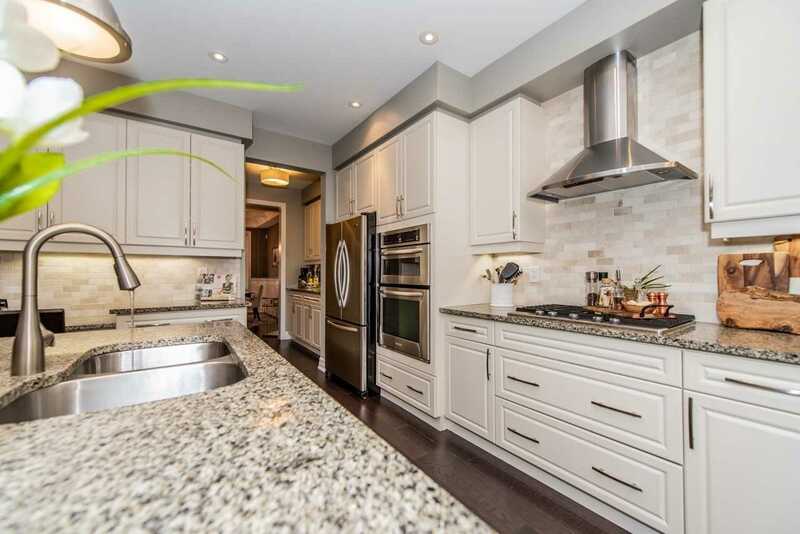 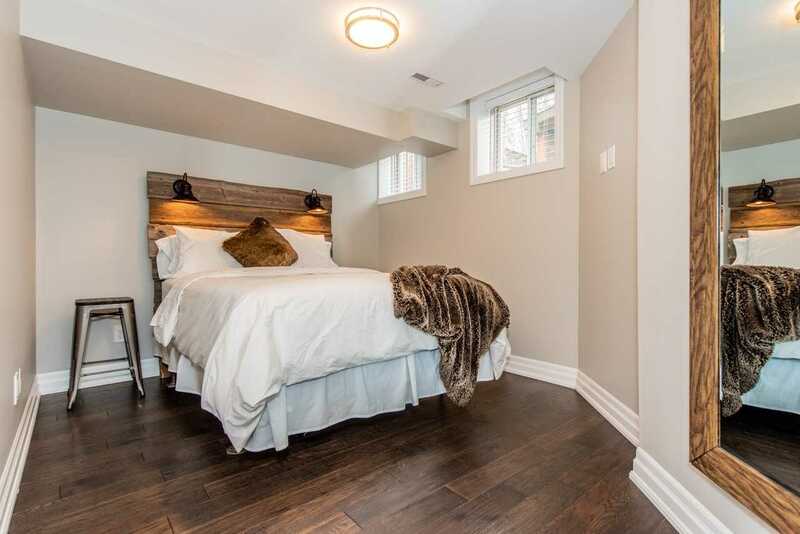 Handscraped Hardwood Floors S/S Appliances Upgraded Lighting 9 Ft Ceilings Crown Moulding B/I Cabinetry Prof Finished Basement Completely Landscaped Front & Back Inc. 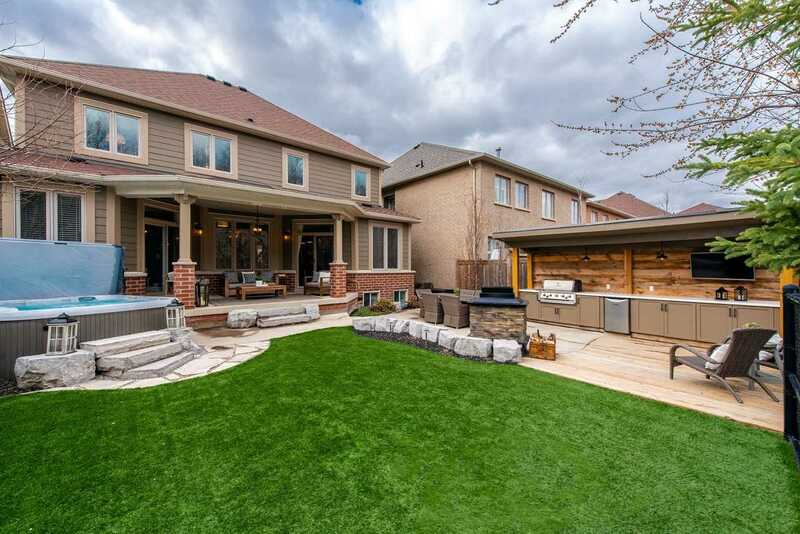 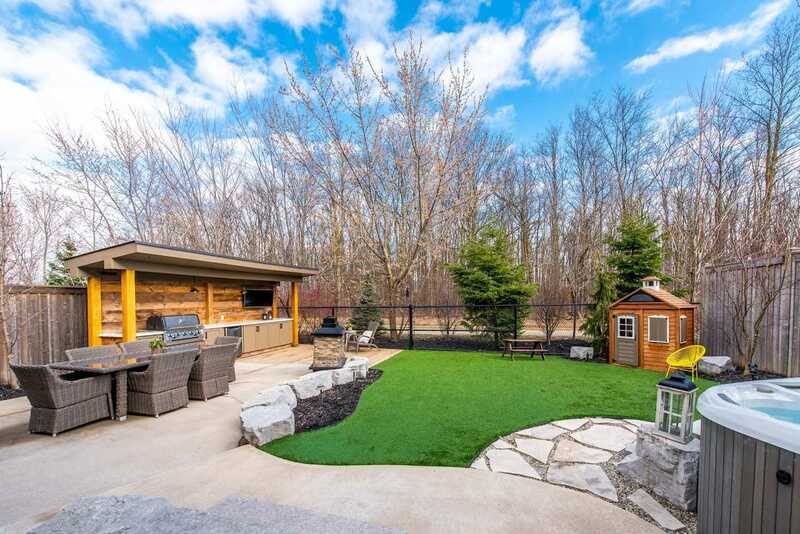 Artificial Turf Outdoor Kitchen Backing Onto Forest Amazing Family Friendly St.